19 October 2008 - Okay Dept. 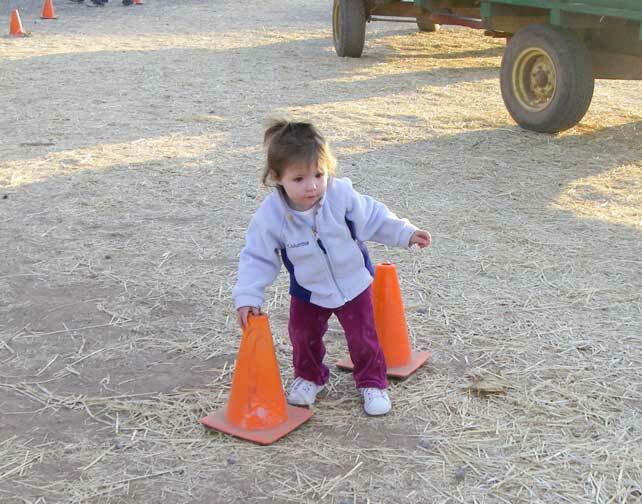 of Labor - back off - this little girl was just playing with our orange traffic cones that we use for the hayride area. Really! !